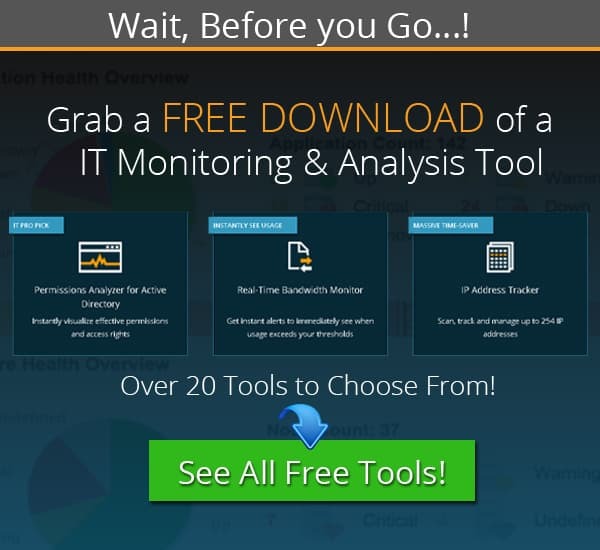 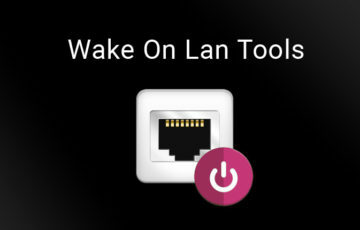 Patch Management Tools & Software for Windows Desktop & Server! 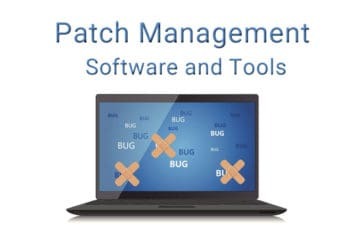 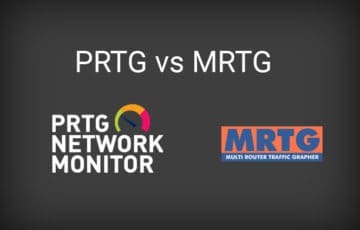 Here’s A Full List of the Top 11 Patch Management Tools and Software for Keeping your Windows, Linux & Other Critical Systems Up-to-Date at All Times! 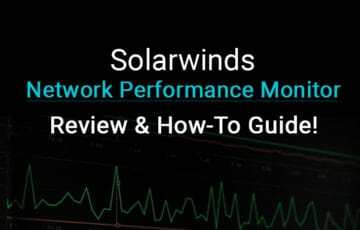 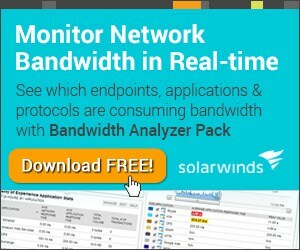 Solarwinds Access Rights Manager – Here’s a Review of this Great Active Directory Auditing Tool! 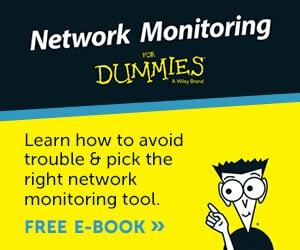 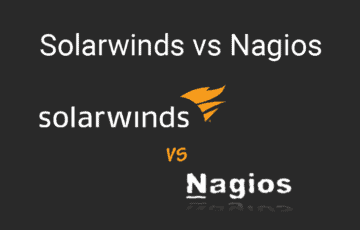 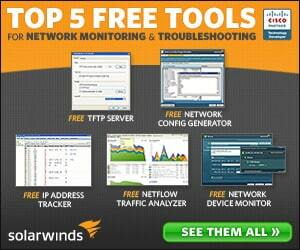 Access Rights manager from Solarwinds is One Great Tool! 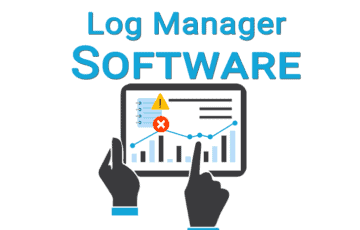 Making Auditing Active Directory Users, Files and Shraes for Permissions have never Been easier – Here’s a Quick look into the Software! 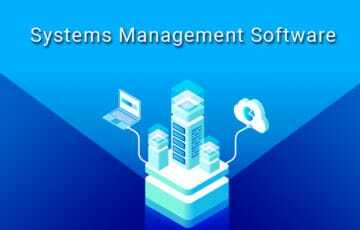 Dameware Review – Remote Computer Management, Control & Administration Software! 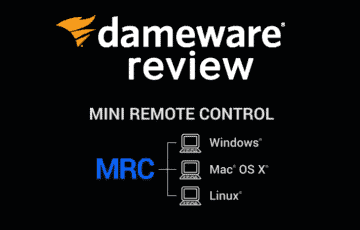 Dameware is a Great Remote Administration and Management Tool that Deserves More credit than most Admins give it – We’ve Reviewed it as Thoroughly as possible with Screenshots and System Requirements!